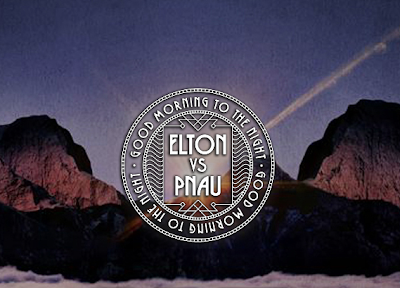 Check out the video and the exciting track "Sad" from the forthcoming album Elton John vs Pnau "Good Morning To The Night Out", that will be out July 16 on Mercury Records. I was just wondering when The Magician's new Magic Tape was out. 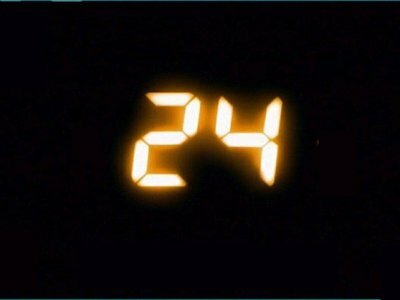 Well, the answer is half an hour ago. Let the guessing game begin! Also, we'll have to wait until September for the next tape since Stephen is taking a well-deserved summer holiday. As you maybe know, we Swedes celebrate Midsummer this weekend. It's one of our classic festivals that is the second most celebrated holiday except Christmas. The biggest celebration party was yesterday, that means that most Swedes today are pretty tired and pretty hungover. Sweden as a country is not that fast today, so if any other country would like to invade us, I think this day could be the one to choose. Nothing strange with this I would say. I must also add that the party that I was at, was a lot more intense than this clip. 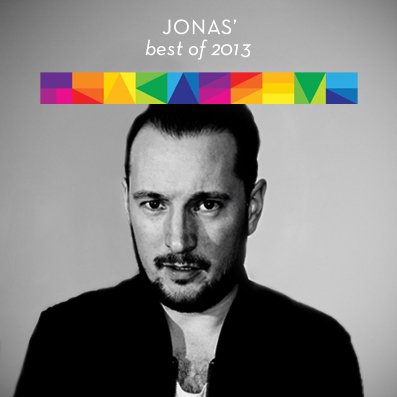 Due to intenseness from yesterday I just wanted to gather some new and kind of new music that we like right now. 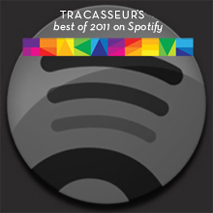 A kind of Midsummer roundup from tired Tracasseur. 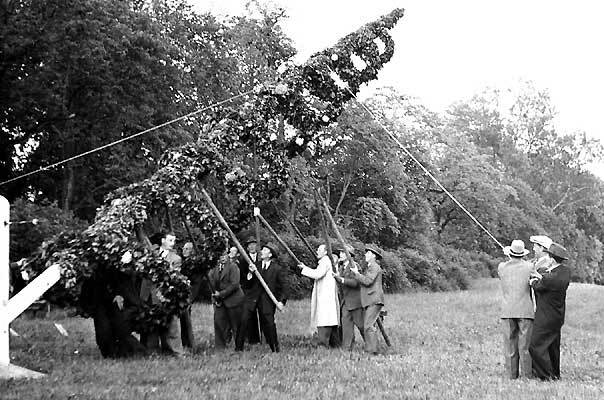 Happy Midsummer! 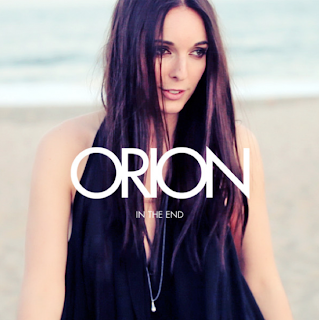 Swedish Orion has probably made the summer track of 2012 with this sweet danceable pop track. 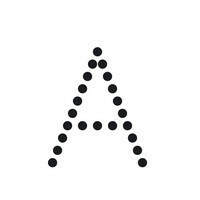 I can hear some Kleerup vibes in it and also some parables with Adrian Lux and similar. "In The End" got some wonderful vocals from Malin Gustavsson and if Orion can follow up on this first "hit" he will probably hit it off real big. "In The End" is available on iTunes and Spotify, unfortunately only the Swedish ones so far. Here's the video shot in New York, directed by Jacob Hägg. 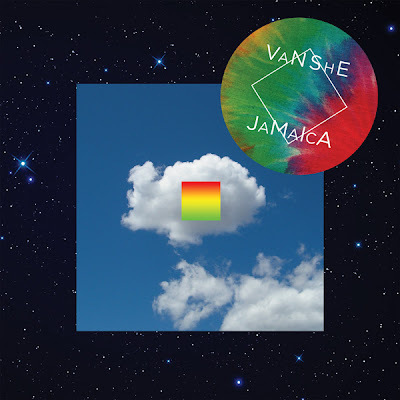 We posted about Van She's "Jamaica" the other day and now we found the best remix so far. 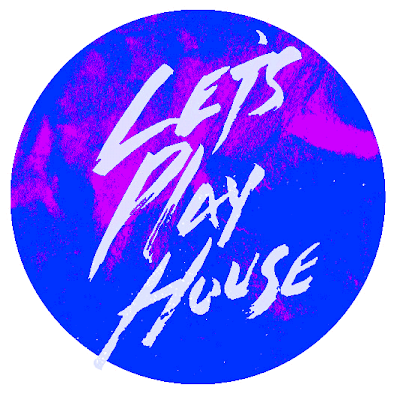 Plastic Plates, that we always can rely on, once again deliver a remix that will be in our players for a very long time. A great original track remixed to a maybe even better track than the original?! Also great that it comes as a free download. Single No 2 from Van She to be released before the album release July 6 of "Idea of Happiness" out on Modular. And what a second single, "Jamaica" is one track for the summer and it was also love right away. Can hardly wait for the album, July 6 seems so far away. For us Europeans it's even longer, because the release is not out here until July 9 and not to talk about the poor Americans that will have to wait even one more day. Pre-order your copy from iTunes. 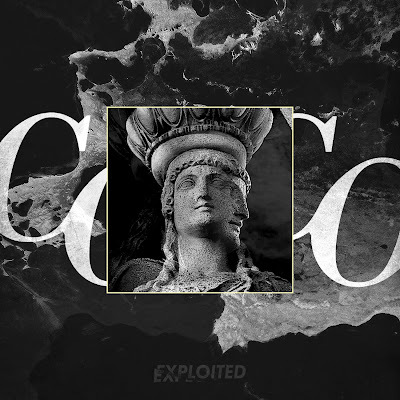 Here is also the first single release, the title track from the album, along with the SebastiAn remix. Pretty good remix by old faves Soulwax of Goose. Belgians together as one in this remix I would say. It has a kind of long intro that rises, rises, rises and then explodes into something that you will enjoy very much. Available June 25, but here it's in low quality mp3. 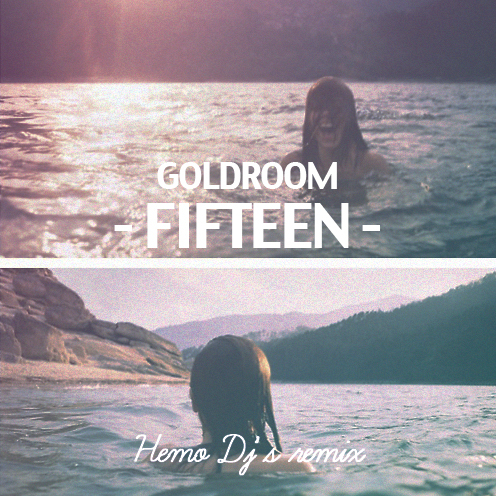 Helsinki based duo of HEMO Djs have made a remix of Goldroom's beautiful "Fifteen", where we hear the gorgeous voice of Chela. When Goldroom gave away "Fifteen" for free kindly a month ago, we got to hear a new sweet side of Goldroom, that makes him even wider as an artist. HEMO Djs, that we've not written about properly yet, we have just posted a great Yelle remix they made. So this is the first time we write some lines about them and tell you that they are this Finnish duo consisting of Alvar Tallskog and Otto-Wille Koste. Today we give you another great remix they've made, and it's free download! Keep these remixes coming our way guys! Also post the original Goldroom track again, if you've missed it, that is a modern pearl and also a freebie. 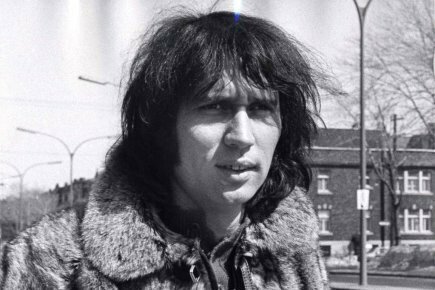 Éric Charden was a famous French singer and songwriter who passed away last week. 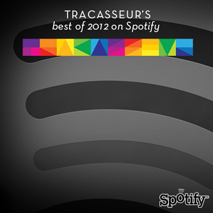 Our fine friend Daroc made a cover to show his respect to a great music mind. The original Charden track was the theme to one of Daroc's favourite cartoons "Albator" as a kid. So this cover is kind of a nostalgic homage for him to Éric Charden. I really like what Daroc has done in this cover. 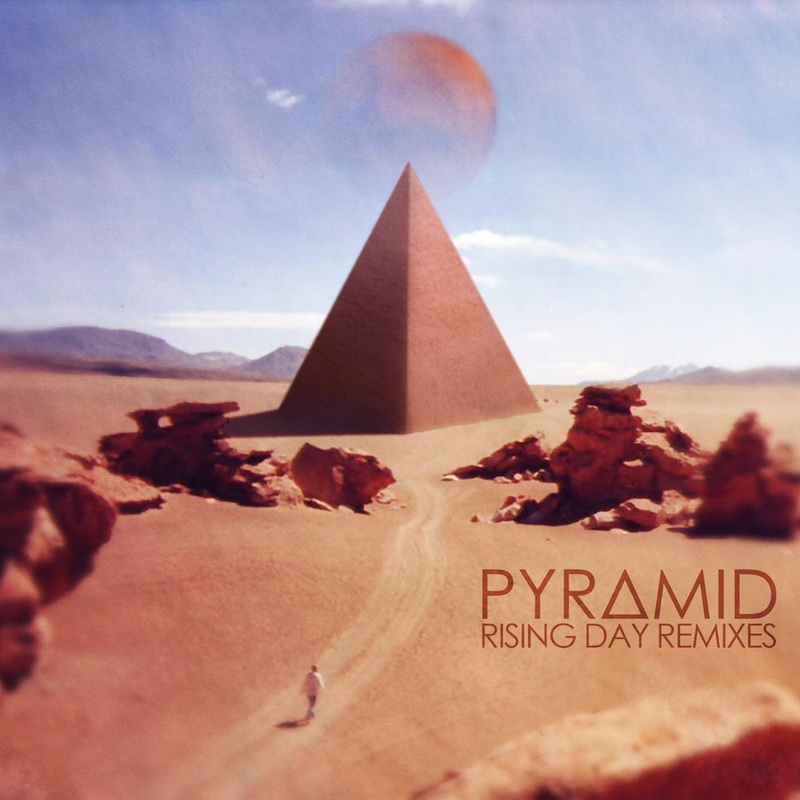 I've got the six remixes from Pyramid's "Rising Day Remixes" EP in my possession for more than a week as dj promo. The EP has been on constant repeat since then and now I'm happy to announce that the EP is out and you can get your own copy over at Beatport. 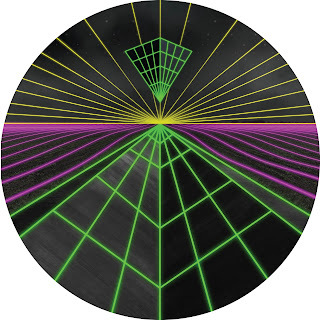 The release is out on Monsieur Adi's fine label Technofavrik and also contains a remix of his own. The other remixes that I really like big time are the ones from Pilotpriest and Stay Ali. Thomas Barrandon and Final DJs also make their remixes really nice and to end the EP, we got the, also fine, remix by Auto from Pyramid to give to you guys, our lovely readers! Give it up for Pyramid! It's also time for Aeroplane's monthly mixtape. You can always find great new music in Aeroplane's and The Magician's monthly mixtapes, this time they both featured one of the best tracks right now in Flight Facilities "With You", different versions though.